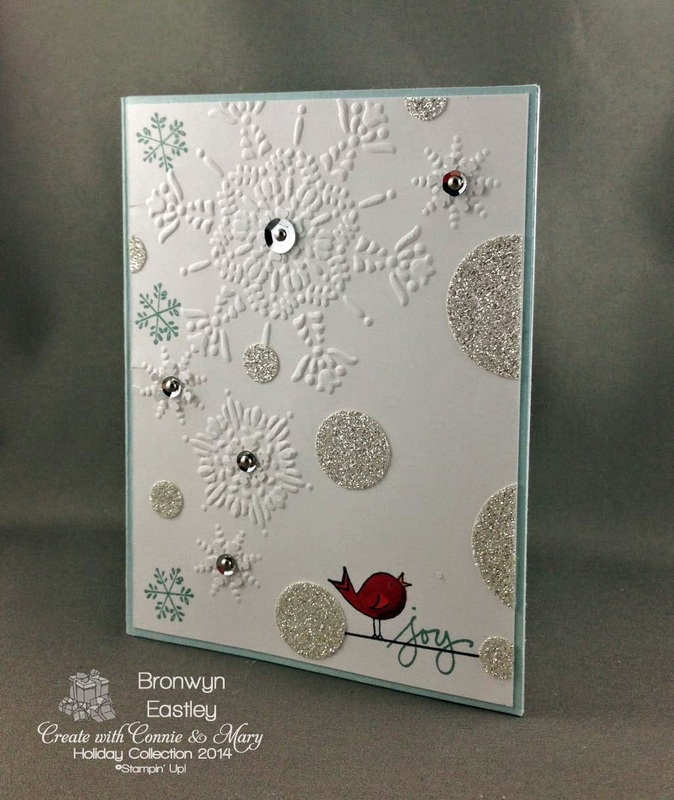 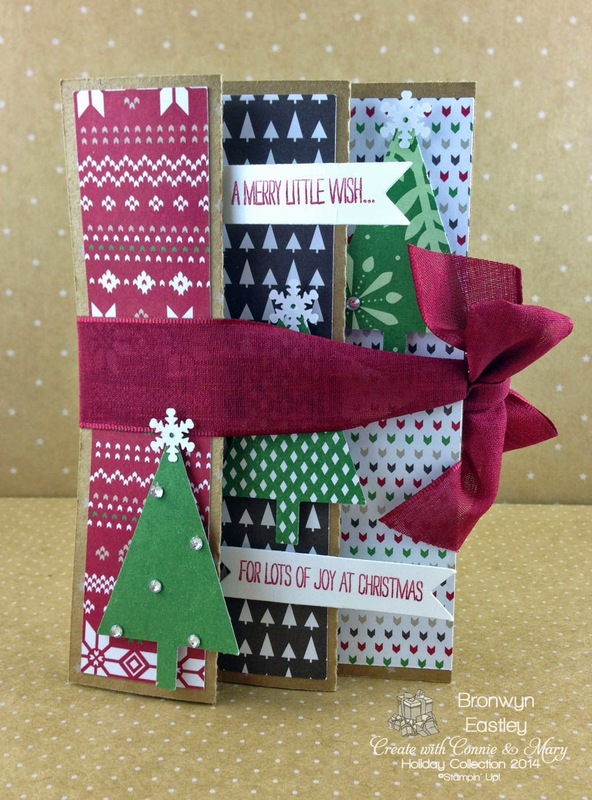 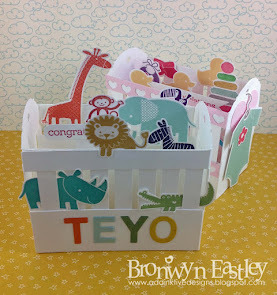 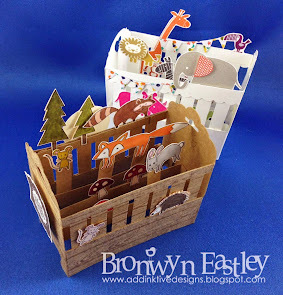 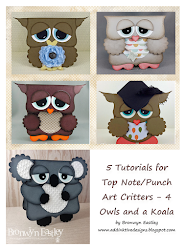 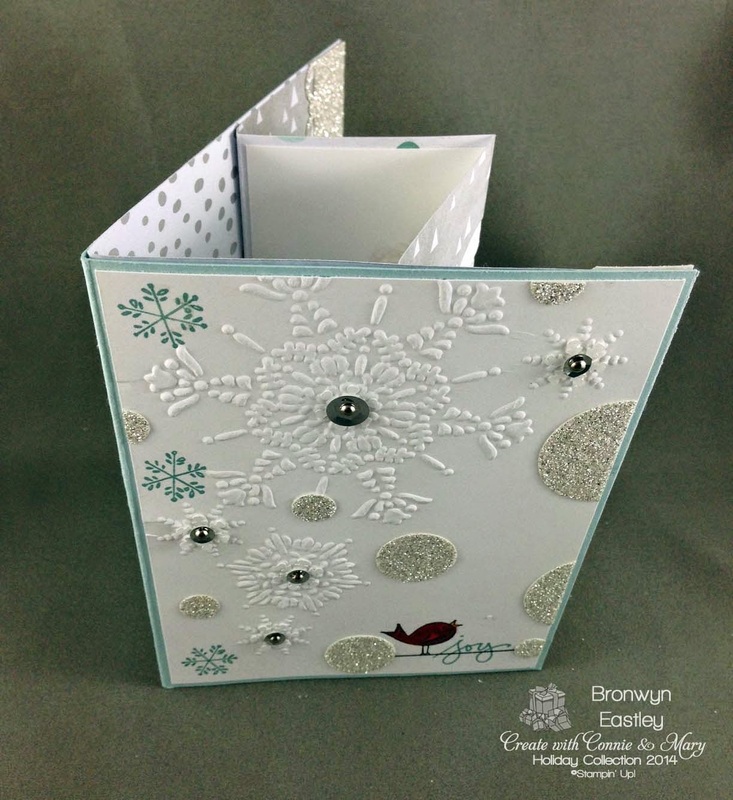 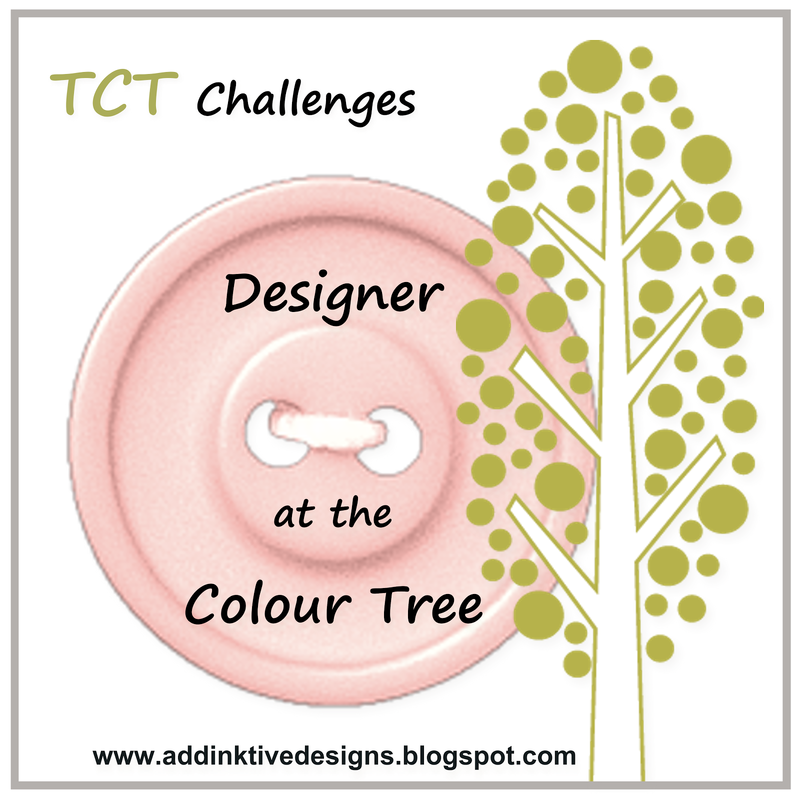 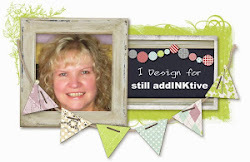 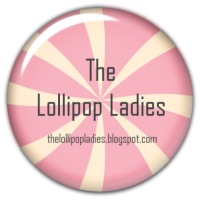 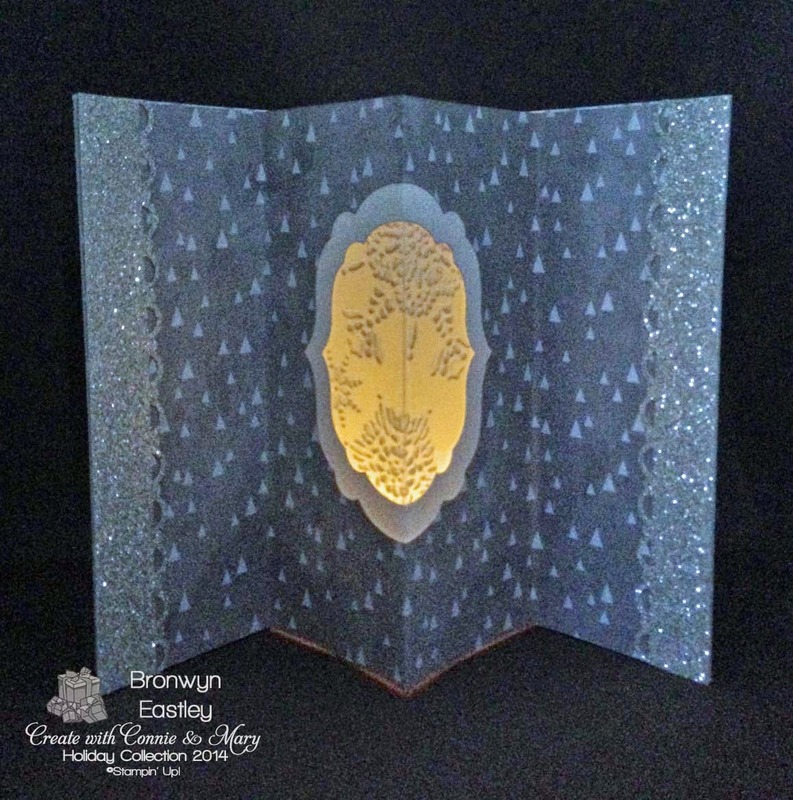 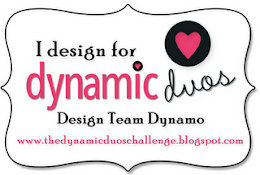 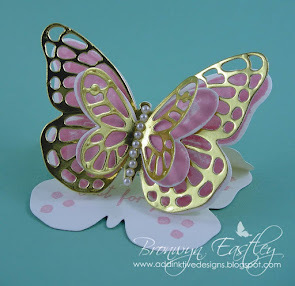 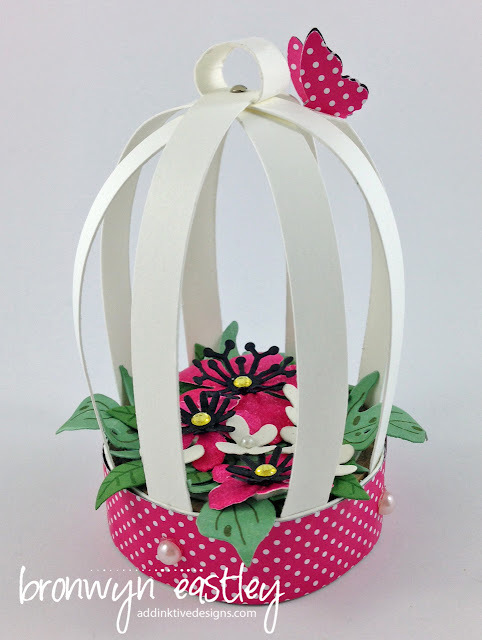 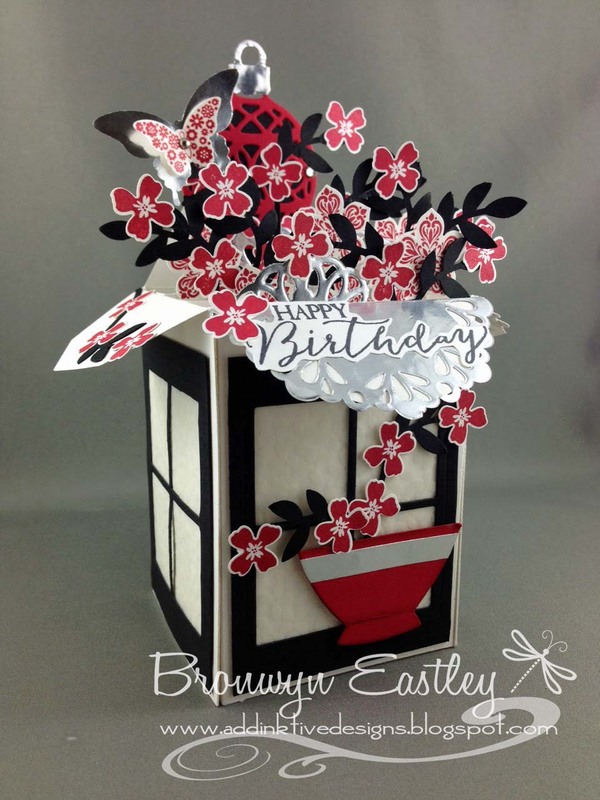 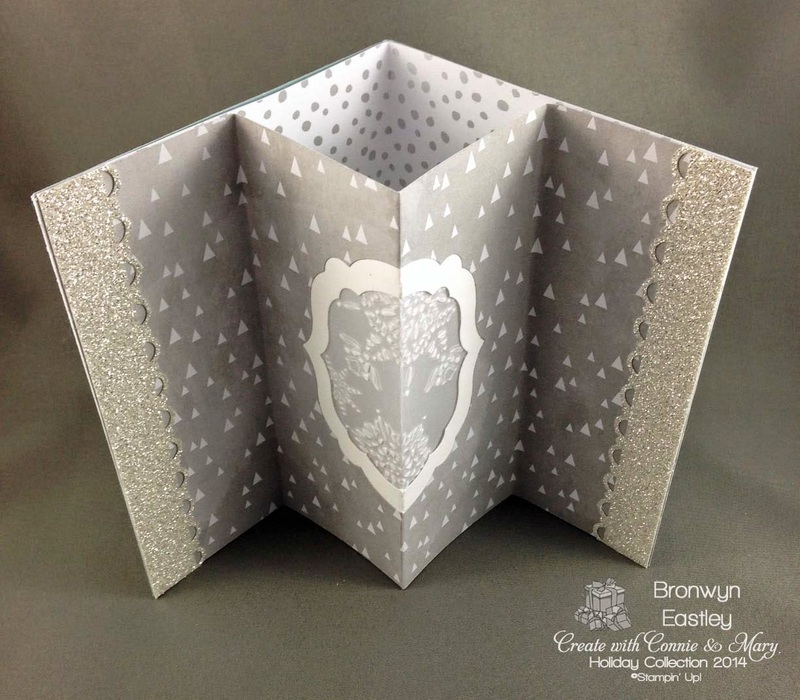 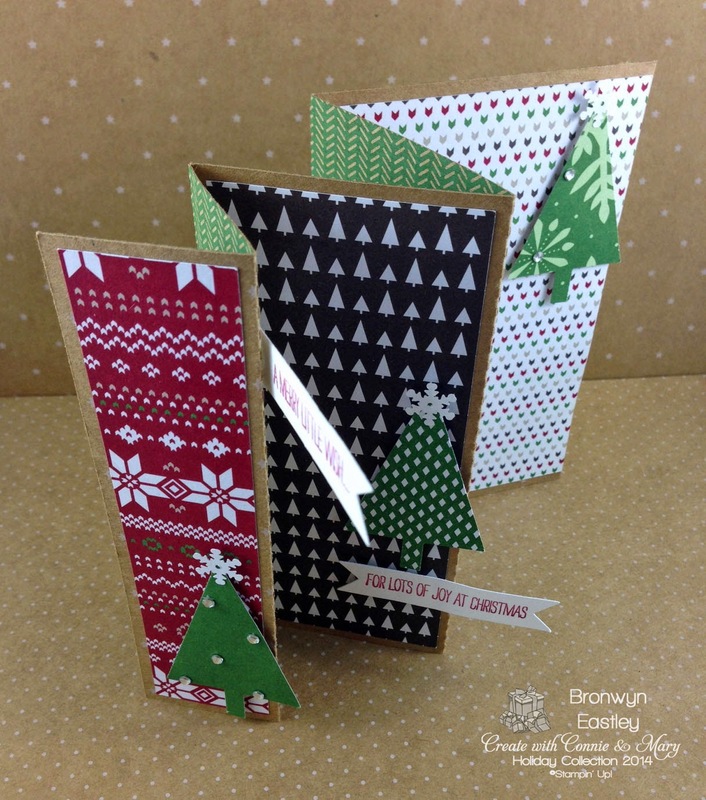 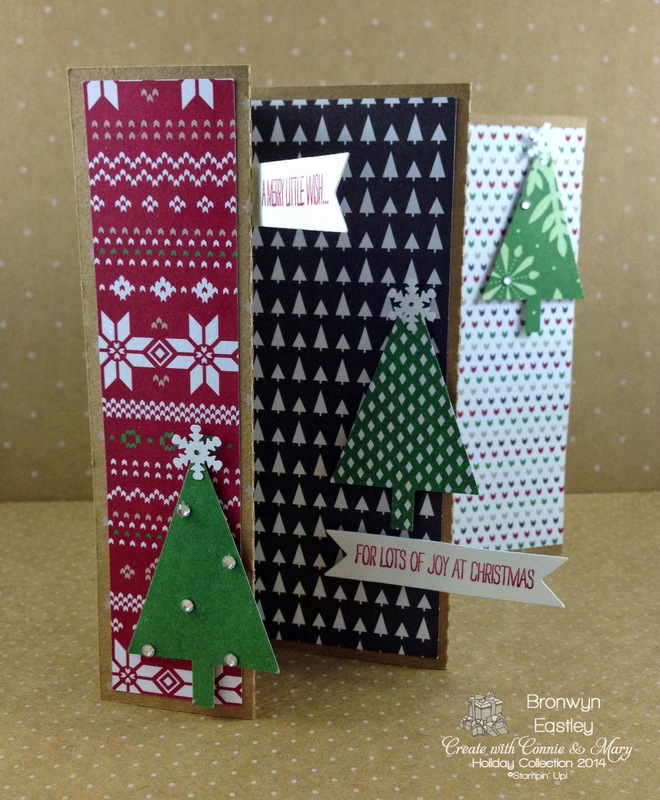 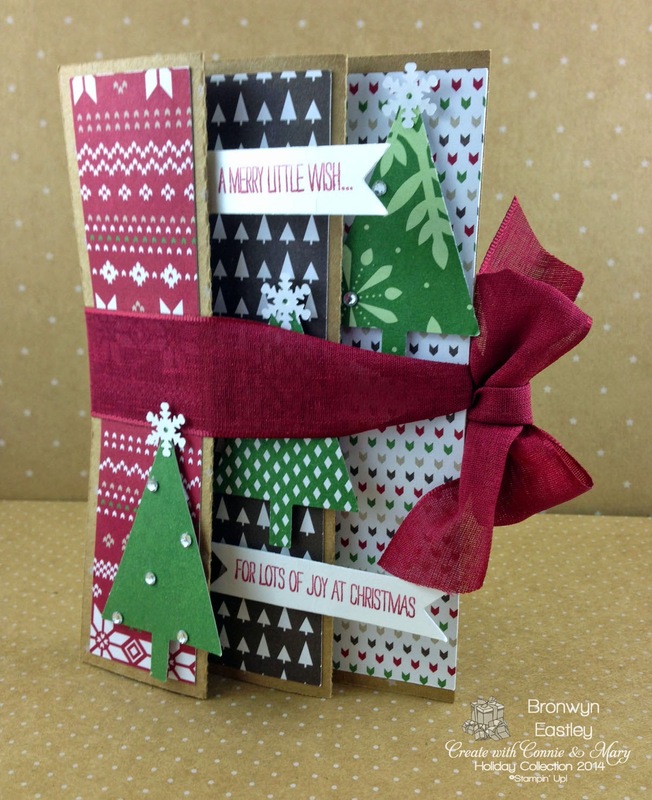 Welcome to the last Design Team Blog Hop for the Holiday Collection at Create with Connie and Mary. 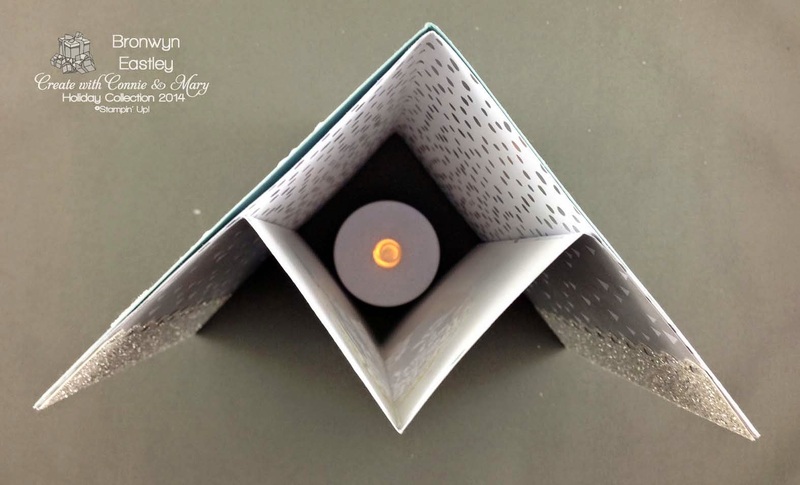 1-1/2", 3", 5-1/2", 8" (Mountain, Valley, Mountain, Valley Folds) It's that easy! 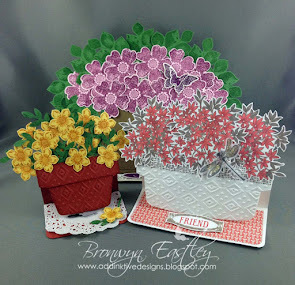 I'm really enjoying playing with products from the Holiday Catalogue. 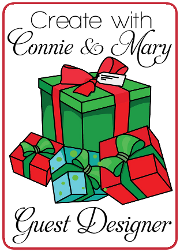 It's not too late to join us at Create with Connie and Mary, Holiday Collection, to access a heap of amazing Christmas Tutorials from the Design Team. 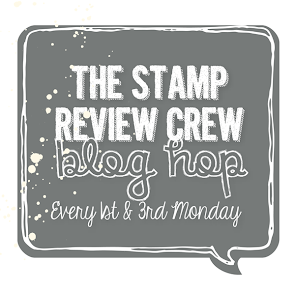 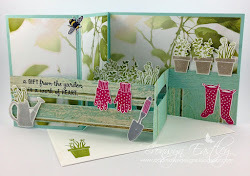 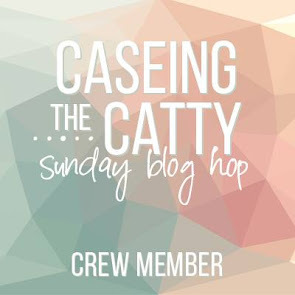 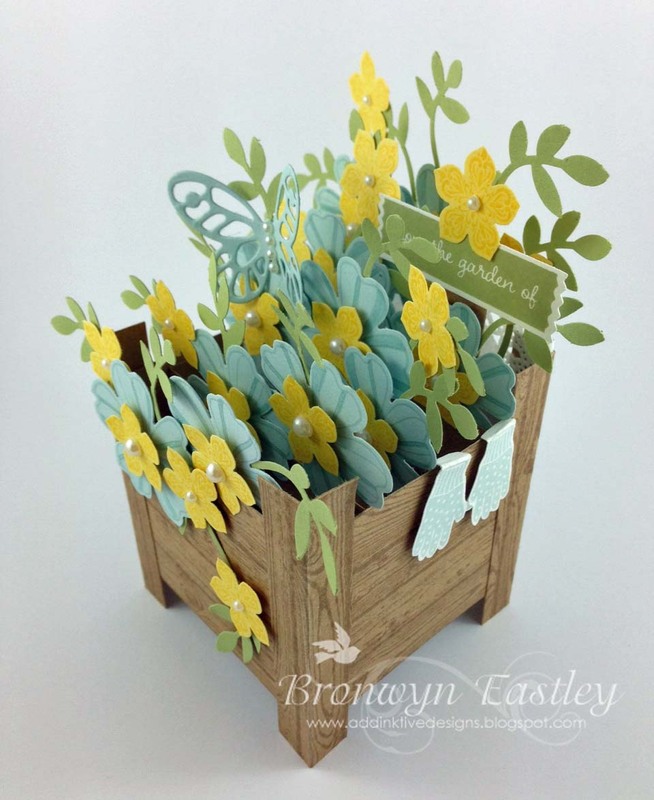 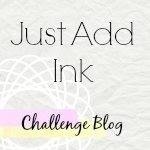 The next stop on the hop is at Claire Creates Cards and I am so looking forward to seeing what project she has for us this week.